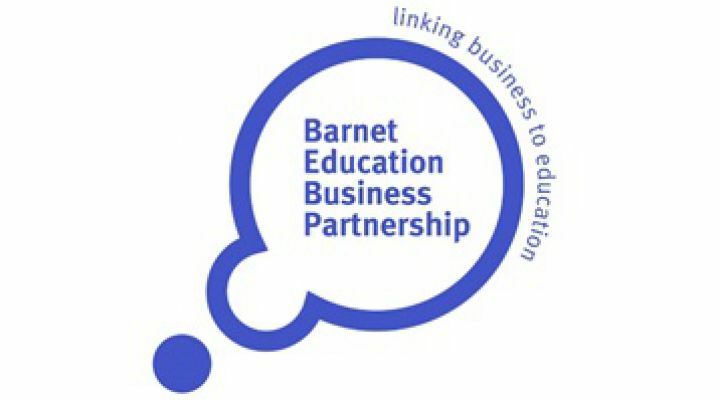 Barnet Education Business Partnership is a fantastic organisation that Brent Cross have supported for over 12 years. The EBP team link schools and businesses to deliver a variety of work related learning programmes that develop young people whilst enhancing their employability. Members of the Brent Cross management team are involved in a range of programmes from Interview Skills and CV advice to specific masterclasses in finance or media. Centre volunteers specialise in Operations, Facilities, Environmental, Marketing and Administration, so the events have the extra advantage of showcasing the wide range of career opportunities available within retail. The students are extremely familiar with Brent Cross having grown up locally and so enjoy the additional insight behind the scenes. Most students think about 20-30 staff work for the centre directly – it is actually over 150! A number of Brent Cross retailers also provide invaluable support to a range of the work-related learning opportunities - particularly Fenwick, John Lewis, Waitrose, Banana Republic, Topshop, McDonalds, White Company, Leon and WH Smith.